McCourt Construction has a large and versatile equipment fleet. We understand the importance of having the right equipment for each job and are constantly updating and improving our fleet. Our fleet is maintained by mechanics working out of our 18,000 SF central garage in South Boston. We also assign field mechanics to our larger projects. 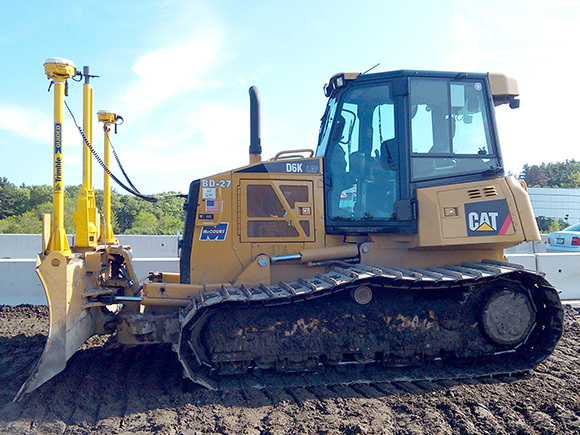 All of our heavy equipment is EPA Tier 4 Certified.